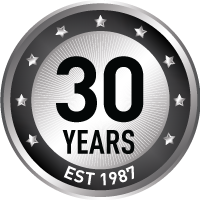 We offer a wide selection of CCTV cameras, home CCTV systems and surveillance systems to suit your needs. 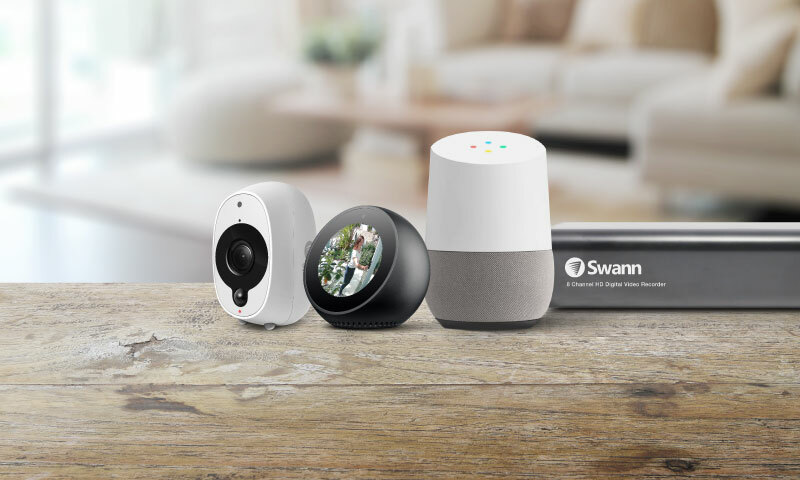 Whether you need one IP camera to keep an eye on your dog or a large 16 channel system for your business, Swann's got you covered. 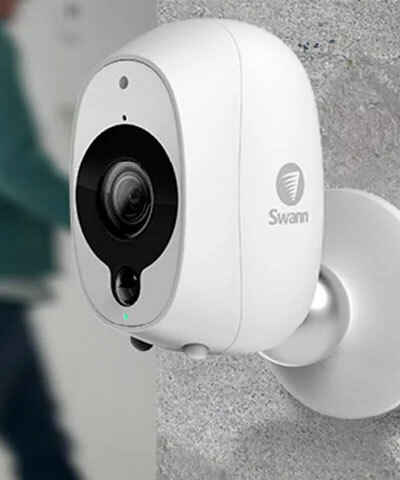 Every CCTV camera or system sold comes with 12 months manufacturer's warranty (extendable to 18 months online), free 24/7 technical support and the help you need to install everything yourself.